A fine introduction to our collection of cushions & throws, this wonderful cushion with a delightful leaves design is sure to impress. In a tapestry design, this cushion is handcrafted. 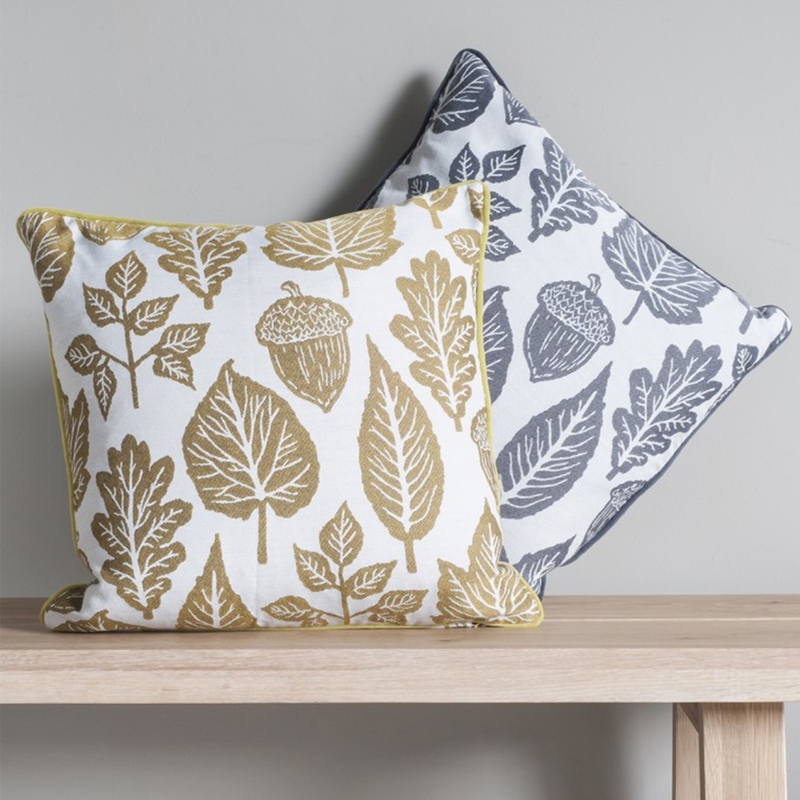 Perfect to accentuate style in your home, our collection of cushions are sure to impress.